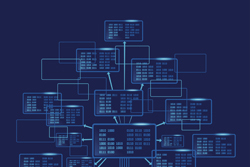 In this section you can find information on the European Free Trade Association (EFTA), EFTA's history, current and previous Secretary-Generals, background information on the Association, Member States, budget, resources for the press, current job opportunities and EFTA staff. 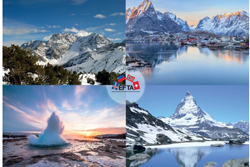 The EFTA Member States are Iceland, Liechtenstein, Norway and Switzerland. The four EFTA States are competitive in several sectors vital to the global economy and score among the highest in the world in competitiveness, wealth creation per inhabitant, life expectancy and quality of life. 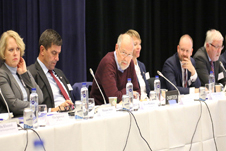 The EFTA Parliamentary Committee (PC) and the EFTA Consultative Committee (CC) are two important advisory bodies to the EFTA Council. The PC is a forum for parliamentarians in the four member states while the CC is comprised with representatives from trade unions and employers’ organisations. 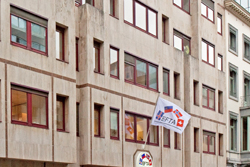 The Headquarters in Geneva deals with the management and negotiation of free trade agreements with non-EU countries, and provide support to the EFTA Council. In Brussels, the Secretariat provides support for the management of the EEA Agreement. The Chairmanship rotates every six months. 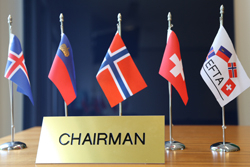 For the EFTA Council, the chairmanship rotates between Iceland, Norway, Liechtenstein and Switzerland. 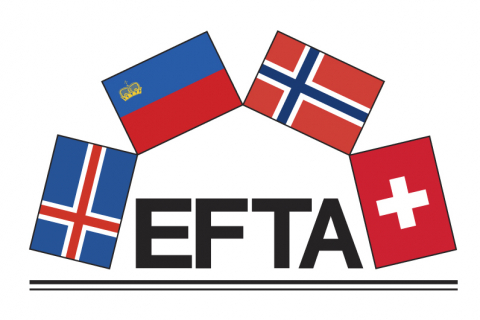 For the EFTA Standing Committee, the Chairmnaship rotates between the three EEA EFTA States, namely Iceland Liechtenstein and Norway. 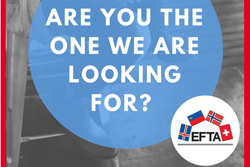 With office in Brussels, Geneva and Luxembourg, the Secretariat of the European Free Trade Association (EFTA) offers opportunities for highly specialised and qualified staff aiming at promoting free trade and economic cooperation between its members, within Europe and globally. 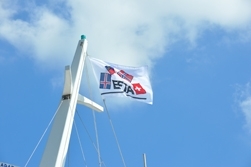 The EFTA Secretariat provides services to the EFTA Member States. 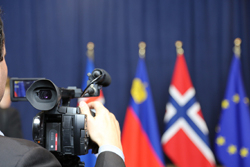 In EFTA's press room you can find useful resources for the press, print and publications. This section contains press communiques, photographs, EFTA logos for downloading and the EFTA news archive. EFTA's 2017 budget amounts to CHF 21 869 000 . Contributions by Member States to EFTA’s budget are primarily based on 3-year moving average GDP, adjusted for certain set multipliers that reflects the Member State's participation in the activities of EFTA and/or the EEA.